Marine-Expeditions.Com (Unique & Exotic Dive Travel GmbH) on ScubaTribe - ratings and reviews for scuba divers. Besondere Tauchreisen abseits des Massentourismus. Dive Travel focused on staying away from Mass-Tourism & offering unique and personalised experiences. Marine-Expeditions.Com (Unique & Exotic Dive Travel GmbH) will soon be in touch. 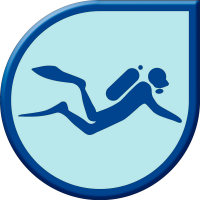 Marine-Expeditions.Com (Unique & Exotic Dive Travel GmbH) - 2 reviews.